There’s always plenty of time to head out for a camping Jeep trip or two. It’s the best type of camping experience there is, in my humble opinion. There’s one thing’s for sure: heading out in the woods with your favorite utility vehicle can be a one-of-a-kind experience! When it comes to camping, getting there is half the fun. 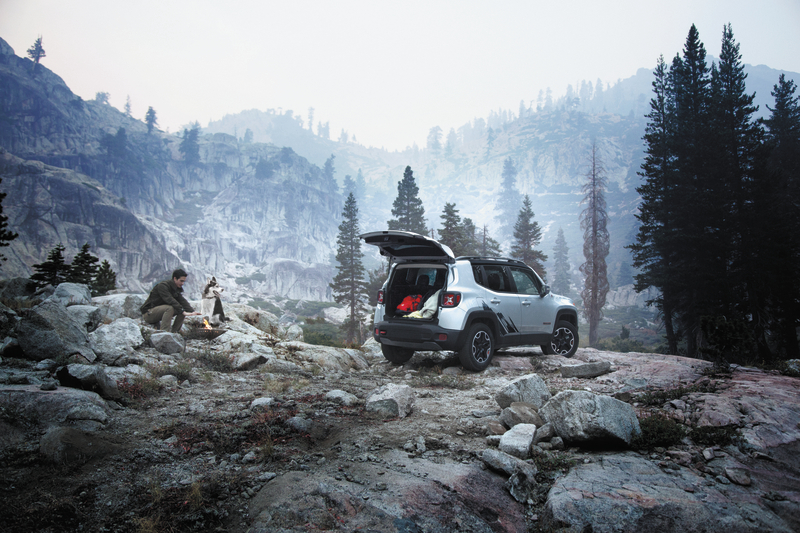 With the extensive offroading experience that you get which you utility vehicle provides, you’re able to go wherever your mind and vehicles may take you. Nothing is off limits in your 4-wheel drive: logging roads, backcountry trails, beaches – you name it! Traversing mountainous sand dunes and spending a memorable night under the stars in the hard-to-reach desert-ocean oasis where most people don’t even consider going to, not many people are able to live the life the way they have dreamt it. Being able to get to out-of-the-way places means you’re able to explore and stay in wilderness areas less traveled. A general rule of thumb with Jeep camping is that anything goes. Essentially, if it works for you, whether it’s a particular product or even a homemade modification, then go for it! A little ingenuity goes a long way. There’s an endless array of products targeted to Jeep owners and camping. For example, in addition to the pop-up trailers mentioned above, there are plenty of tent-attachment or extension options to choose from, and not to forget to attach a jeep bumper for safety precautions since no one knows what can happen, you can also install barricade winch on bumper in case you get stuck on a rocky roads, since the country side roads are not always plain and clean, and it’s always better to be safe than being sorry. Is That Cell Phone on in Your Vehicle?